That’s another week down, which means it’s time for another Fails and Feels post, part of our weekly series that aims to get you all caught up on the gaming goings-on! Video game news has its ups and downs, and we’re here to round up the best and worst of them. Let’s first take a look at those fails! 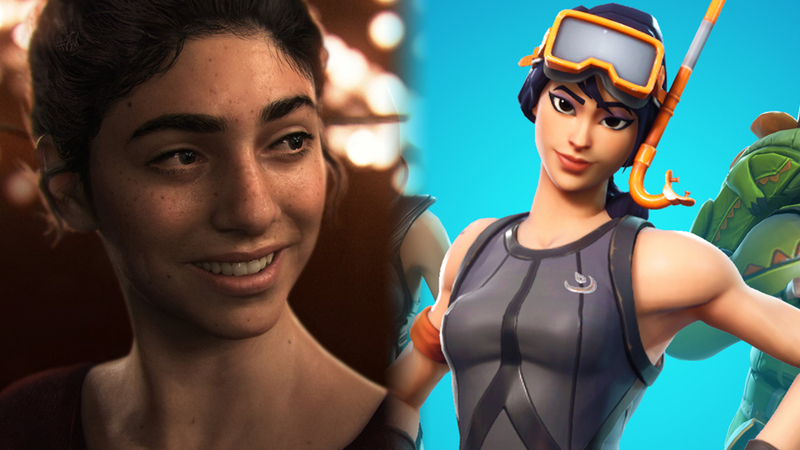 While franchises like Dead or Alive are infamous for their over-the-top anatomy, it’s more than a little weird to see jiggly bits popping up in Fortnite. Yes, that game which all the kids seem to be playing suddenly began to boast bouncing body parts on some of its female character models. This was apparently an accident, with Epic Games blaming it on an “animation issue.” Regardless of how it ended up in the latest build of the game, it was unusual to see a lack of polish from the otherwise professional developer. Epic was quick to think of the children, rolling out a hotfix to keep characters’ assets solidly in place. The PlayStation Experience events began back in 2014 as an annual celebration for all things PlayStation, usually including a generous amount of game trailer reveals and new announcements. Having hosted PSX for three consecutive years, it was pretty much expected that a fourth show would take place in 2018. Shawn Layden, chairman of SIE Worldwide Studios, announced that this wouldn’t be the case. He claimed that PlayStation “wouldn’t have enough [content] to bring people all together in the same location in North America to have that event.” Layden didn’t want to “set expectations really high, and then not deliver on it.” Hopefully, the PlayStation Paris Games Week showcase will make up for this! Despite being one of the best players on the planet, the Paris Saint-Germain soccer superstar hasn’t been treated very fairly in FIFA 19. Neymar’s full name doesn’t appear in the in-game menus, nor during matches. Seeing Neymar named solely as “Jr” or “N Jr” is crazy to witness when you consider that the player is one of FIFA 19‘s cover stars! It’s a weird error for EA to miss, and surely Neymar himself wouldn’t be very pleased with it. Telltale Games is closing down, with the company citing low sales as the cause behind the closure. Unfortunately, this affects projects already in-progress, including The Walking Dead The Final Season, which players can currently access two episodes of. It looks like the other two episodes will never be finished, meaning what was intended to be the final season will instead conclude partway through. 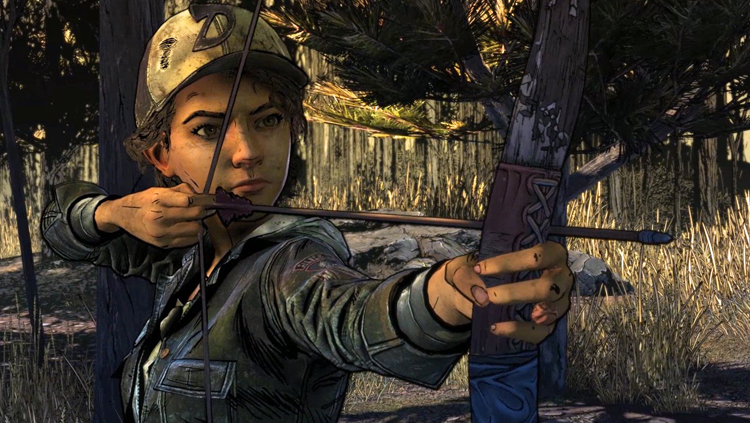 This is terrible for the Telltale employees who have suddenly had their jobs cut, but it’s also bad for the fans, who were excited for that final journey with Clementine. 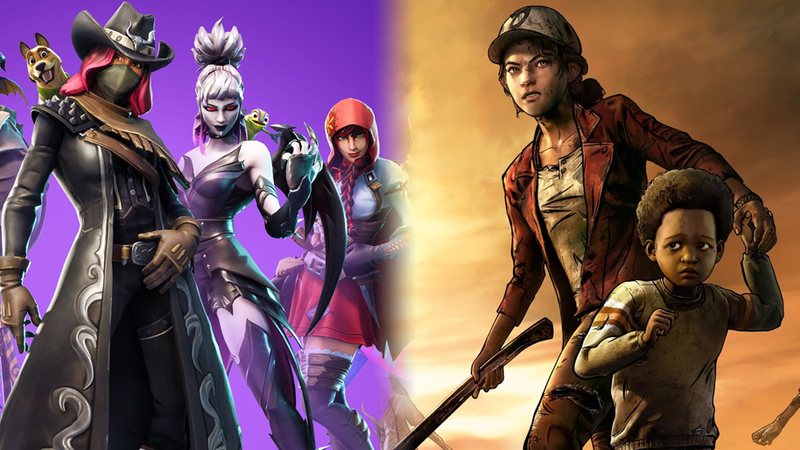 While it’s possible that other partners may assist with finishing off The Walking Dead The Final Season, nothing is yet confirmed, and the remaining Telltale workforce is currently focused on other projects that they are contractually obligated to complete. In a pretty awesome move that should please all players of the upcoming Assassin’s Creed games, Ubisoft has revealed that all future Assassin’s games will allow a choice of gender. At the beginning of each new campaign, players can select either a male or female character. For Odyssey, there is the option to play as Alexios, the male, or Kassandra, the female. We’ll have to wait until that Oct. 5 release date to find out how this choice affects gameplay and the story. Cross-play between PS4 and Xbox One is now a thing, beginning with Fortnite. Microsoft and Sony have finally put aside their differences, allowing their players to matchmake with one another. It’s a beautiful thing! What’s more, those who have created multiple Fortnite accounts to deal with the terrible PlayStation/Nintendo account errors can head to the Epic Games website to merge accounts. That’s right, you can now use one account across PC, PS4, Xbox One, Nintendo Switch, iPhone, and Android!